Being in the “Tarot family” can be fun, dynamic & educational. The “family” is so diverse that there’s going to be someone, somewhere you can relate to. Finding them though can be tricky. Unless you know where to go. There are probably as many Tarot family Groups out there as there are Tarot decks x 78. The trick is finding which one is right for you. There are a few secret ones too, where you’ve really got to have found your tribe or vibrate with the group’s creator before you get anywhere near them. 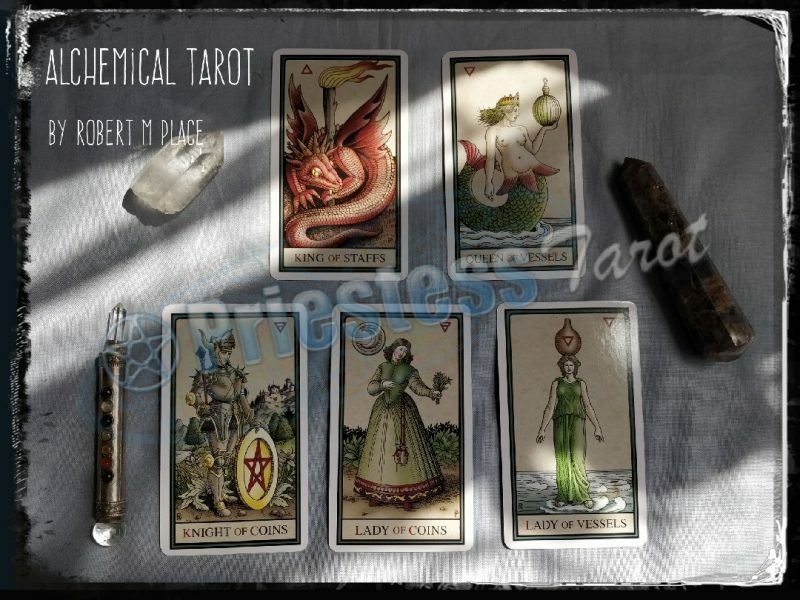 So, if you’re wanting a good, free Tarot resource to go to, where the heck do you start? I dare you to look at Tarot Groups in the Facebook Search bar. The list in Groups (best do this from a PC & select GROUPS as one of the items off the menu) goes on I think, forever! It depends what it is you want to know though! Just starting out? 3 of Cups Tarot Community is a friendly one to come & dip your feet into. Tarotholics Anonymous is another (yes, I run it) if you’ve started out but want to get insights from others. There are also groups for specific decks, such as The Wildwood or the Thoth. There is going to be a group out there for you. Research & dipping your toe’s into the pools is the best way to find one that resonates with you. I even have a great little community, so if you like me, come & join me! Thankfully, Facebook doesn’t put limits on the number of pages you can like. Just as well, as I like lots! You can find mine here, to get you started. There aren’t groups on Twitter, but there are many hashtags you can follow! #Tarot is the most obvious one. Whichever rabbit hole it leads you to next is down to you & who you find. Create a list though, add the people you find to it. It’s easier to do that than to find that certain someone again! The casing of the # IS important, so remember to try it in different ways to get the results you’re looking for. I use a specific one, #lptarot & I use that across ALL platforms that allow hashtags, so you can find me anywhere, should you want to! I put these two together for this family post, because well, they’re very similar but like siblings, they’re their own personalities. Both work from pictures. Pinterest is like a collection of images on the same theme (again, you can search for boards with that theme in their title or in the images that have been pinned) & Instagram is slightly more like Facebook, but mostly images with a few words. I like both, for their very different takes on how to work an image. It’s also a good way to find decks that others have in their collection that you’d like to have in yours. That’s why I built Tarotholics Anonymous, but all 3 combined are just amazing. Well, the Interweb is there & it’s deeper & more complex than I ever thought possible! It must be about 20 years old now, maybe older? (Looking it up, it’s nearly 30!) so the level & depth of information on there now is huge! What you search for will determine what you get back in your searches. Look locally for Tarot Meetup Groups (there are quite a few!) or just Tarot in general. Use the hashtags that I mentioned earlier & you’ll find more threads to follow than you can shake a stick at! The Tarot Family out there can be as diverse as the courts I’ve shown below. Since there are 16 courts, how many connotations do you think you can get into a family of four? I’m not a mathematician (so I searched the web to find out!) & there are 1820 different variations, but then that allows for the 4 kings to be a family (as brothers, that may be possible!) & if the order of the cards doesn’t matter, it rolls into 43,680. I can bet you now that there are more Tarotists out there to connect with that there are permutations of the Courts in a family of 4! For reference though, this is MY family in court card form. Can you guess who is who? Comment if you can work it out!